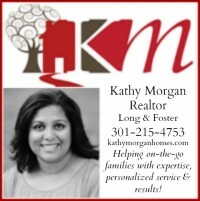 Spring Break Blues Buster: Ringling Bros. in DC! The A Parent in Silver Spring crew stayed in town for spring break, but that does not mean that this week can’t be magical — we are heading to the circus! Circus XTREME, the newest production of The Greatest Show On Earth, is sure to make our week of staycation one to remember. 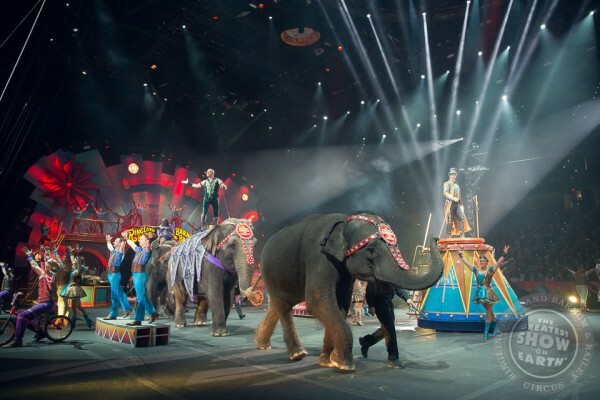 is also our last chance to see the Asian elephants perform before they retire from the tour and move to their permanent home at the Ringling Bros. Center for Elephant Conservation in Florida. Circus XTREME features artists who redefine the word extreme in everything they do, magnifying traditional elements of the circus and combining them with never-before-seen spectacles, original fast-paced performances and incredibly hilarious moments. 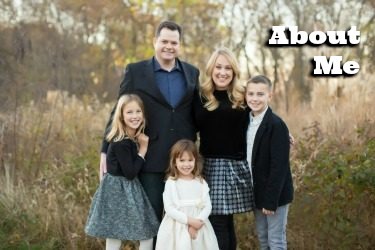 My kids and I are excited to see the beautiful Bengal tigers, double-humped dromedaries ridden by brave Mongolian women and, for the last time, the most popular members of the Ringling Bros. and Barnum & Bailey family: the magnificent Asian elephants. Of course there are also high-wire wizards, spectacular strongmen, BMX trick riders, trampoline daredevils, inconceivable contortionists, a high-flying human cannonball, a bungee aerial skydiving display and an international assembly of more than 100 world-renowned artists. All tickets include the All Access Pre-Show where Children Of All Ages are invited to join circus performers on the show floor! It’s seriously so much fun! It’s your chance to be right in the middle of the circus action. 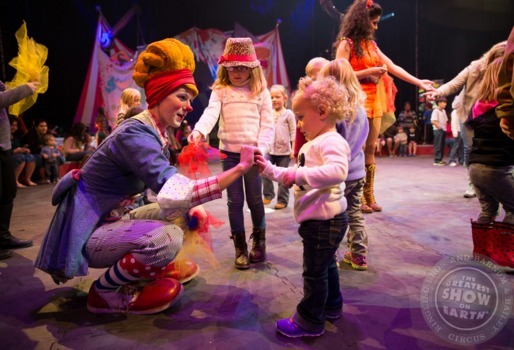 Clown around with the world-renowned Ringling Bros. Clown Alley, learn circus skills, try on costumes like an iconic Ringmaster jacket and be part of a dance party! A talented Asian elephants will also paint a picture, and attendees can enter for a chance to take home this exclusive piece of pachyderm art. 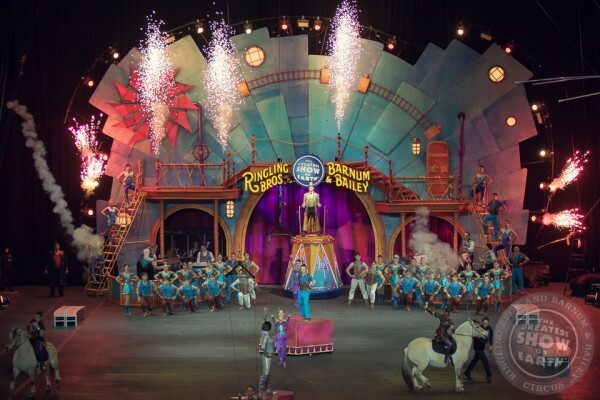 Tickets are on sale now for Ringling Bros. and Barnum & Bailey Circus XTREME at the Verizon Center from March 31-April 3. Join me and my family at Circus XTREME on opening night where we will be beating our spring break blues with The Greatest Show on Earth! Media passes provided. No additional compensation received.